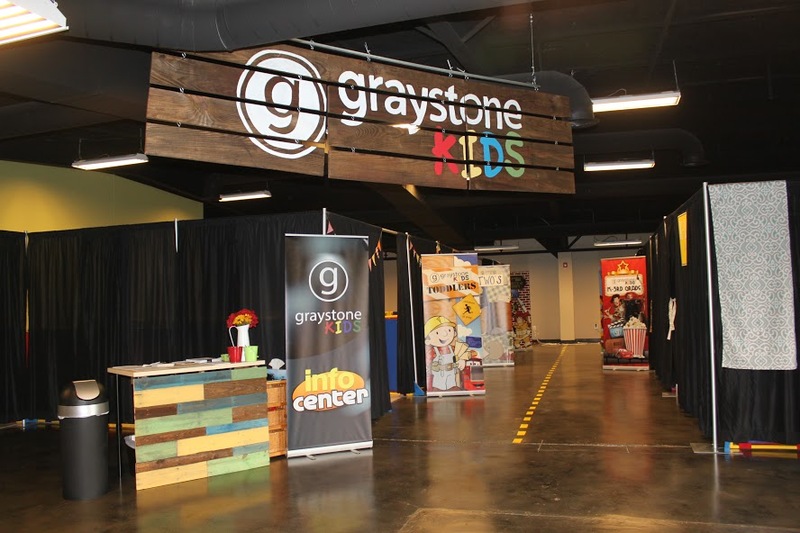 I am absolutely blown away at how incredible the Graystone Walton Campus turned out. EVERYONE has worked so hard (I will give a special shout out to Smith & Company and all the sub-contracters in another post). I am so grateful for our dedicated staff team (and spouses) who have worked tirelessly over the last few weeks. There have been some nights that they’ve worked well past midnight. We are on a tight budget and have very little funds for furnishings, so a our team is building them for little or no cost (I.e. reclaimed wood). Alan, Allison, Zach, Micole, Lea and Kelly are ALL ROCKSTARS. I’ve been to churches all over the country…Seattle, Orange County, Carlsbad, Silicon Valley, Chicago, Las Vegas, New York City, Dallas/Fort Worth, Charlotte, Anderson, Alpharetta, Charleston, Birmingham, Knoxville…I think you get the point. 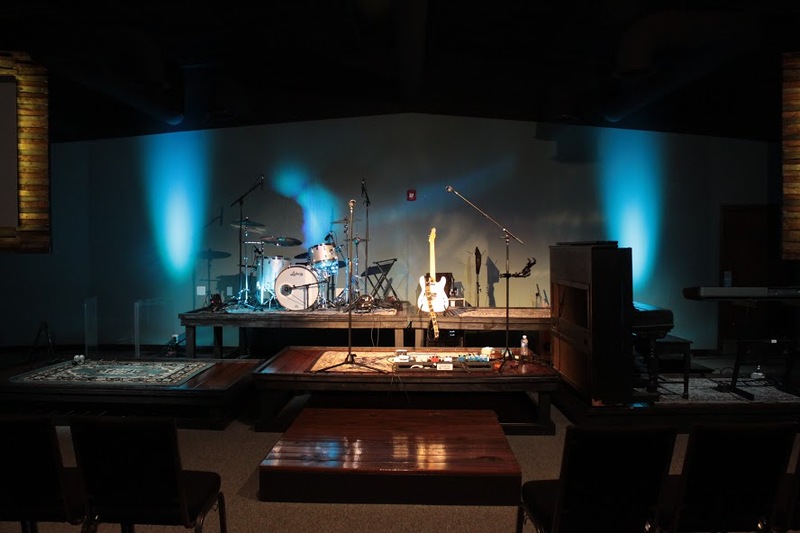 Graystone Walton is one of the coolest church venues I have ever seen. It really is. And to know what the facility looked like 6 months ago is mind blowing. 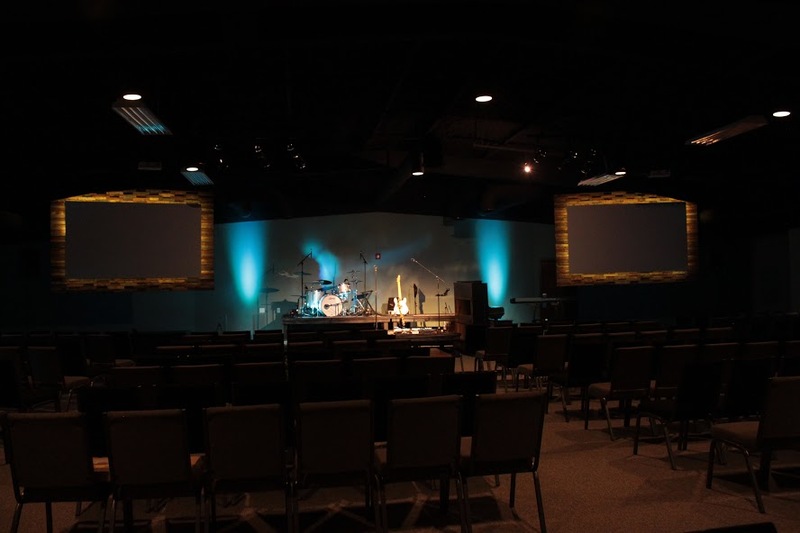 When I walk in the Walton Campus auditorium, I get the same feeling as when I walk in the Ozora Campus auditorium…I sense the presence of God. 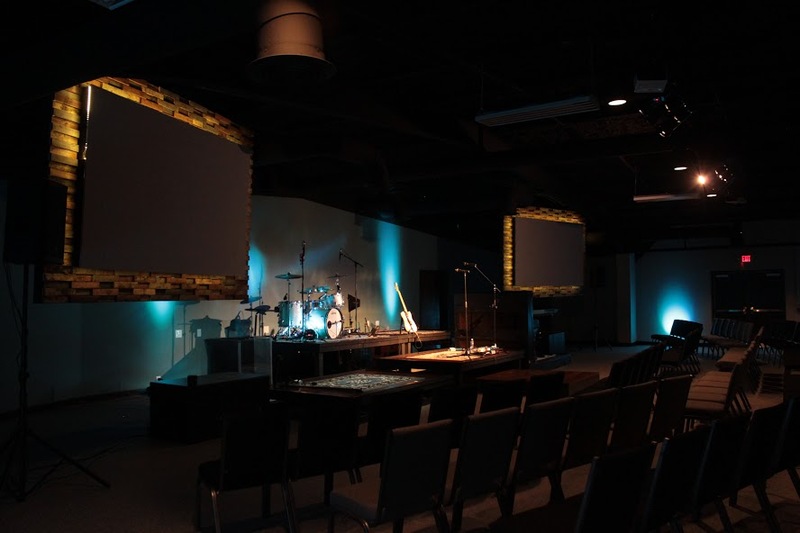 An old rundown warehouse has been repurposed into a place of worship. It gives me chills.